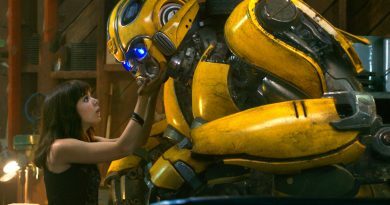 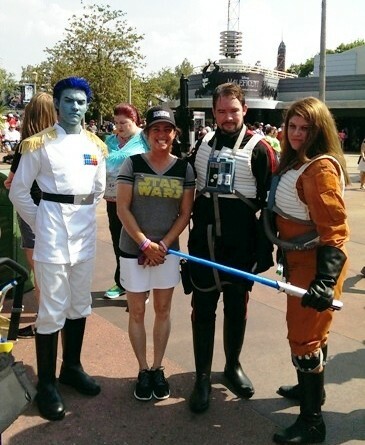 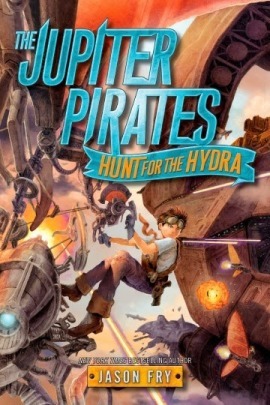 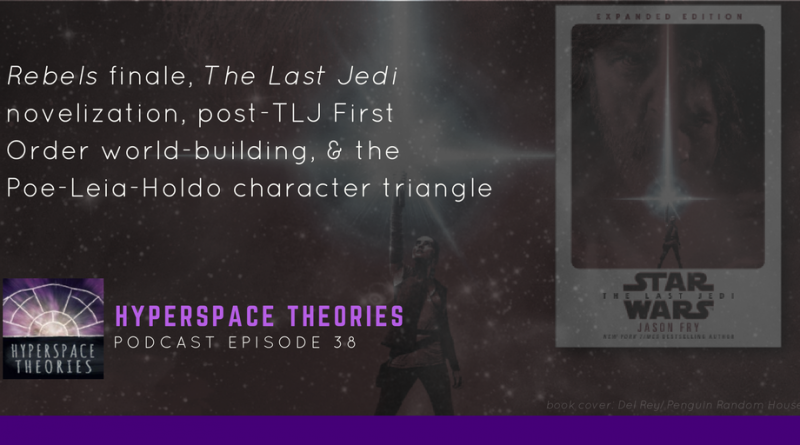 Eleven-ThirtyEight tackles what Star Wars can learn from Jason Fry’s The Jupiter Pirates. 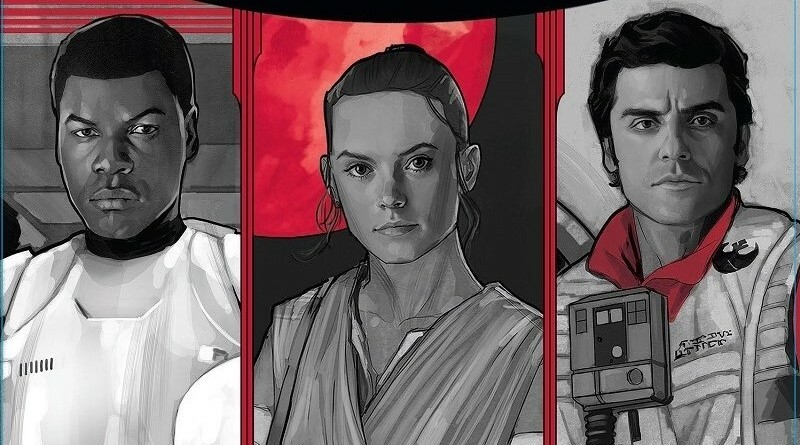 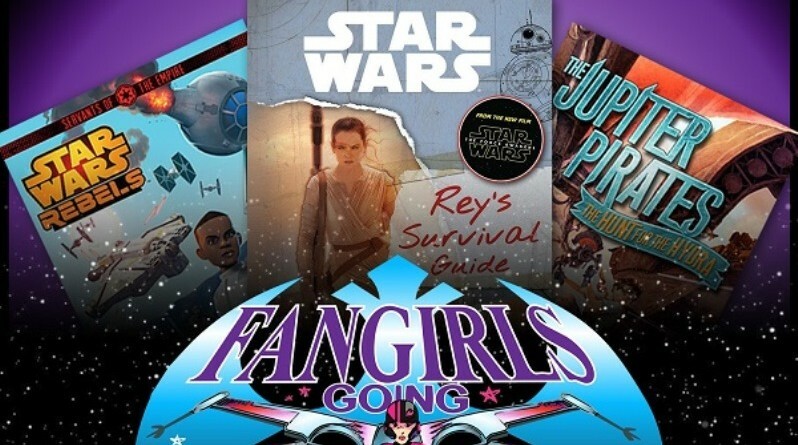 Over the holidays, some Star Wars VIPs have launched new books. 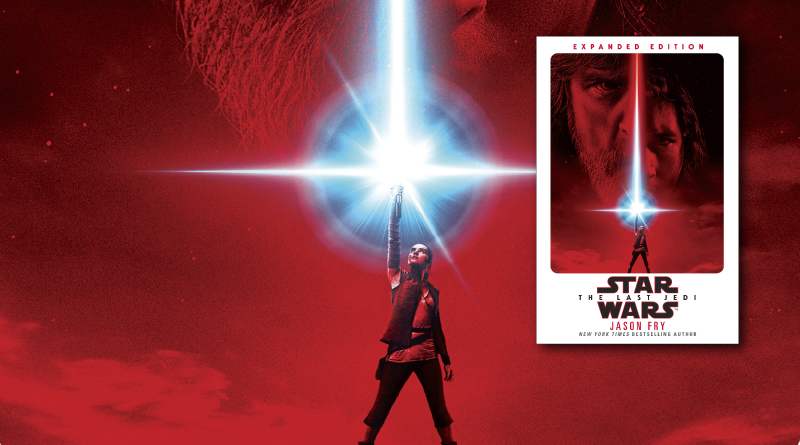 Star Wars Insider #144 is on sale now!